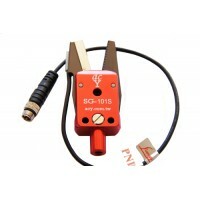 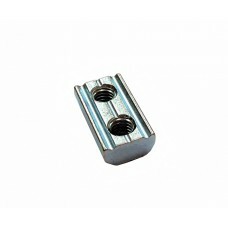 N51-1015 : 10.5x15mm, Thickness 5.5mm, one M5 Channel Nut for fitting as follow1. 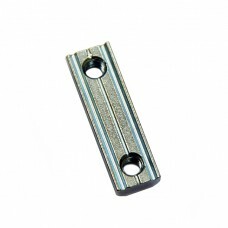 Aluminum Profile :..
N52-2010 : 20x10.5mm, Thickness 5.5mm, 10mm distance for 2xM5 Channel Nut for fitting as follow1. 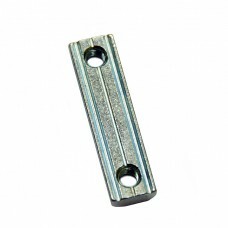 Al..
N52-3522 : 35x10.5mm, Thickness 5.5mm, 22mm distance for 2xM5 Channel Nut for fitting as follow1. 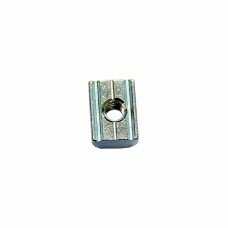 Al..
N52-3525 : 35x10.5mm, Thickness 5.5mm, 25mm distance for 2xM5 Channel Nut for fitting as follow1. 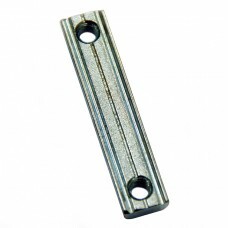 Al..
N52-4030 : 40x10.5mm, Thickness 5.5mm, 30mm distance for 2xM5 Channel Nut for fitting as follow1. 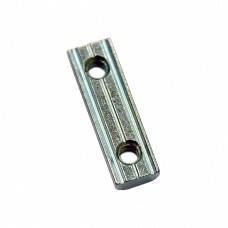 Al..
N52-4535 : 45x10.5mm, Thickness 5.5mm, 35mm distance for 2xM5 Channel Nut for fitting as follow1. 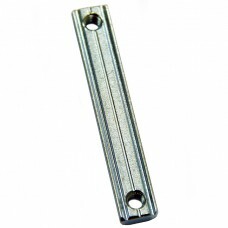 Al..
N52-5040 : 50x10.5mm, Thickness 5.5mm, 40mm distance for 2xM5 Channel Nut for fitting as follow1. 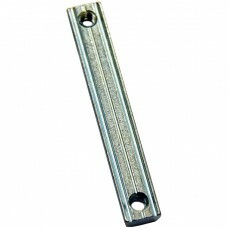 Al..
N52-6050 : 60x10.5mm, Thickness 5.5mm, 50mm distance for 2xM5 Channel Nut for fitting as follow1. 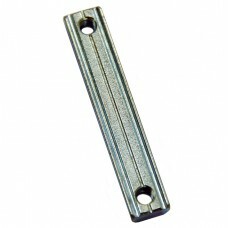 Al..
N52-6555 : 65x10.5mm, Thickness 5.5mm, 55mm distance for 2xM5 Channel Nut for fitting as follow1. 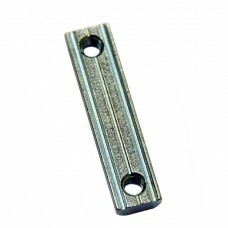 Al..
N52-7060 : 70x10.5mm, Thickness 5.5mm, 60mm distance for 2xM5 Channel Nut for fitting as follow1. 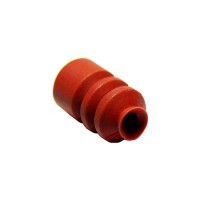 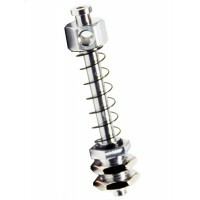 Al..
N61-1015 : 10.5x15mm, Thickness 5.5mm, one M6 Channel Nut for fitting as follow1. 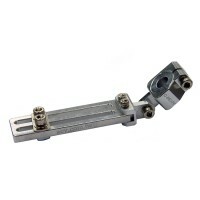 Aluminum Profile :..